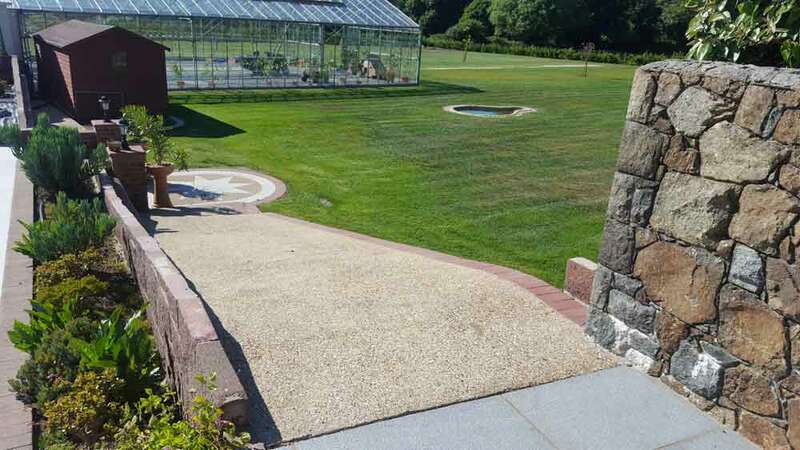 At Bernie’s Garden Services, we love creating you a unique Guernsey landscape design that you will love and enjoy for many years to come. 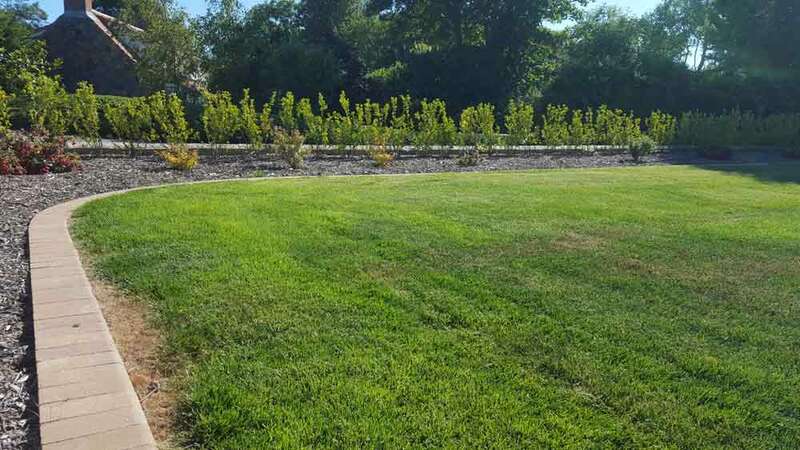 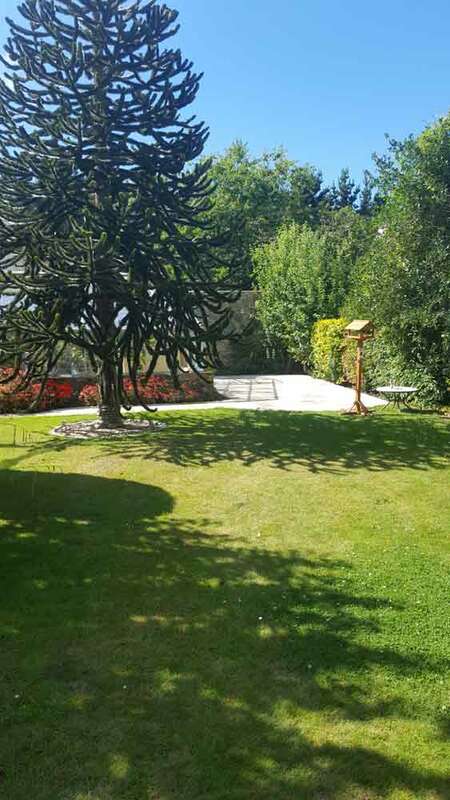 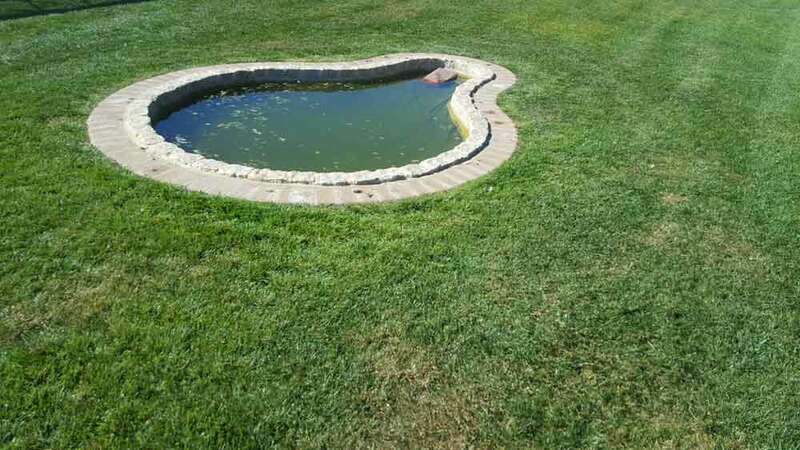 When you want your garden landscaped, we would come to your site, talk to you about what you like and don’t like and how you plan to use your garden before we draw up some plans and talk to you about our suggestions and ideas to give you an insight about what could be done with your space and budget. 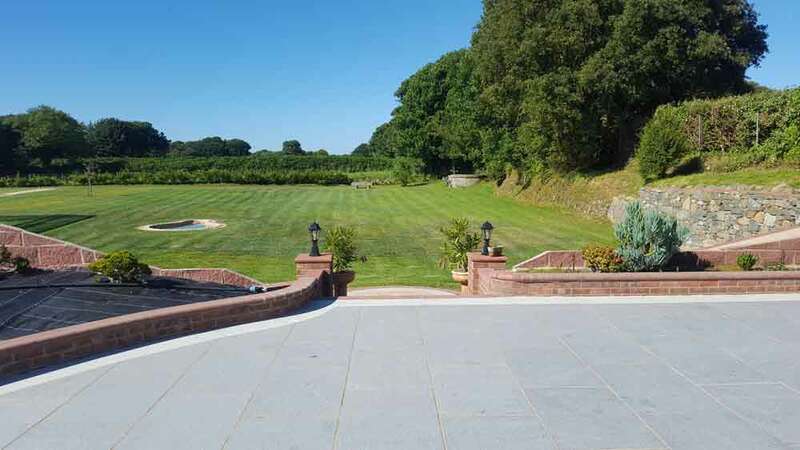 We start from scratch with every job we do, so that you can guarantee that you will not have seen the same Guernsey garden design anywhere else. 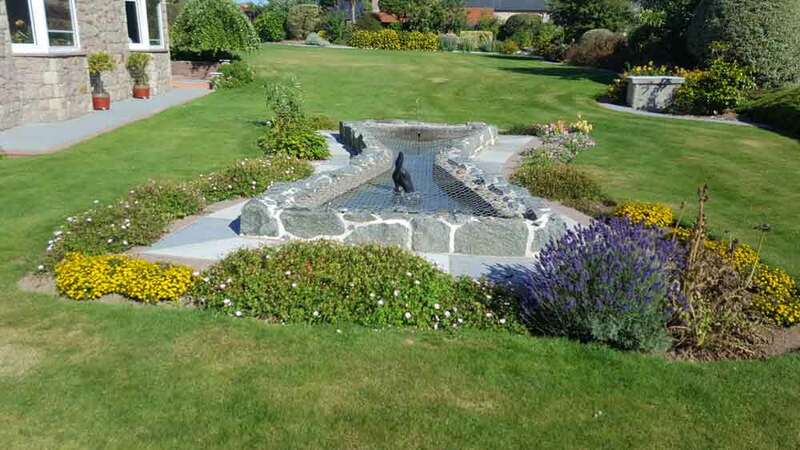 As experienced Guernsey garden designers, we can transform your your outdoor space, whether that be large or small. 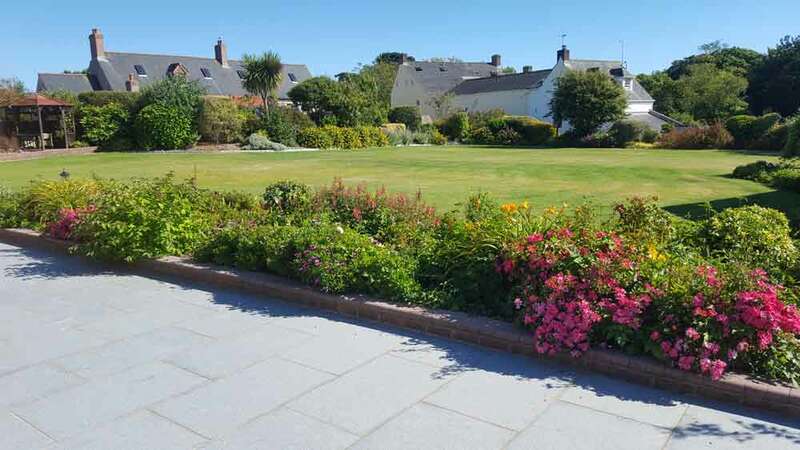 Our landscape design Guernsey ensures all areas of your garden work well together and are used to their full potential, creating you a space where the children can play, you can relax and friends and family can be entertained throughout the summer months with some alfresco dining! 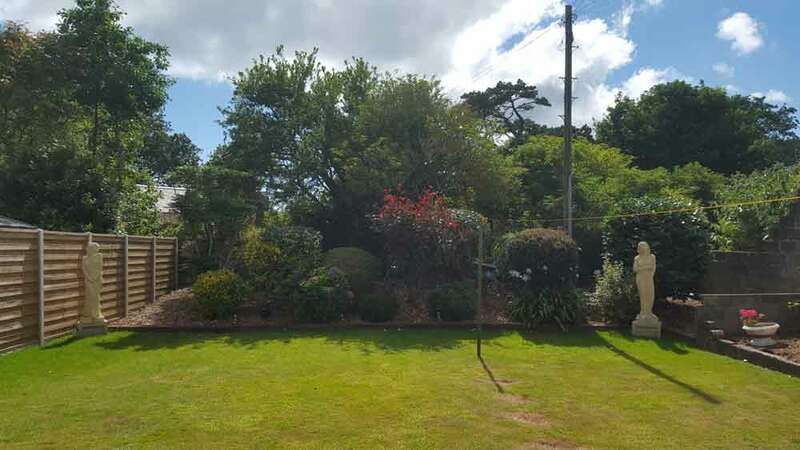 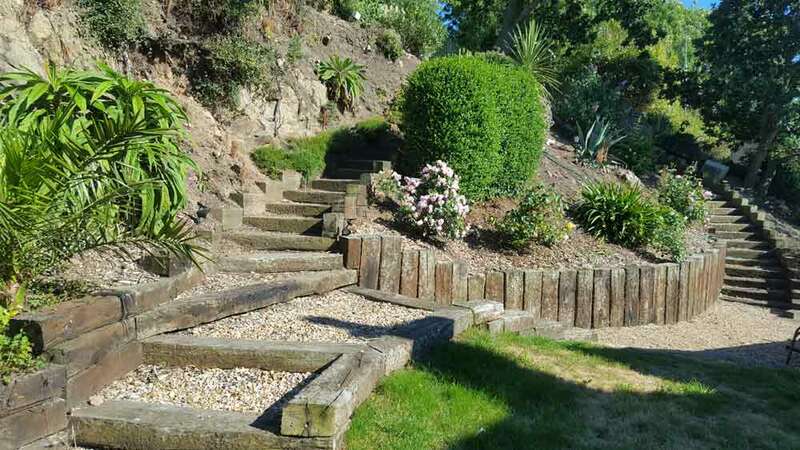 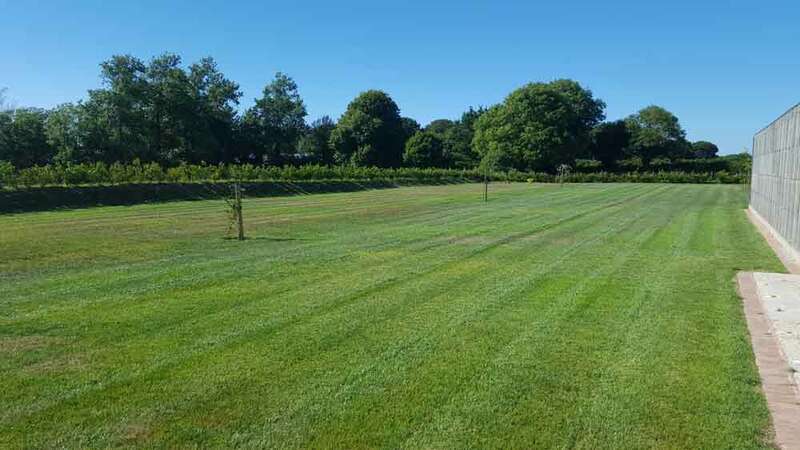 Our team’s landscaping work includes turfing, seeding, stone masonry, installing a trellis, erecting new fencing, laying a new patio – basically every aspect of the job, giving your Guernsey garden a whole new look and feel. 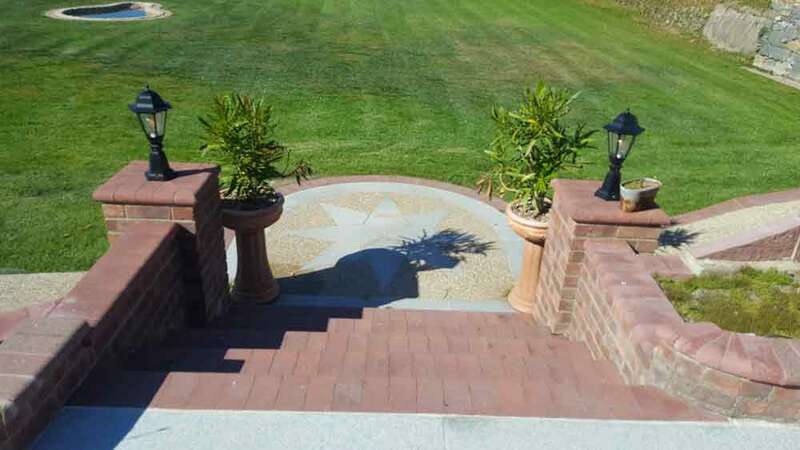 Contact us today and see how we can help you achieve your dream garden! 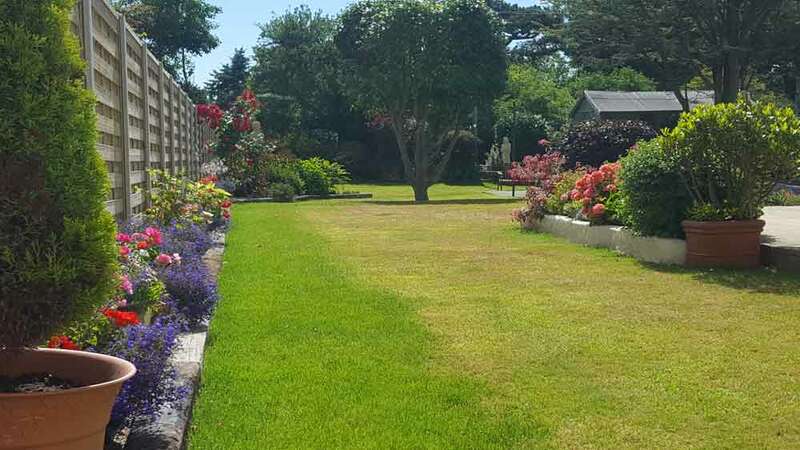 As well as our landscape design Guernsey, Bernie’s Gardening Services also offer a wide range or other garden services. 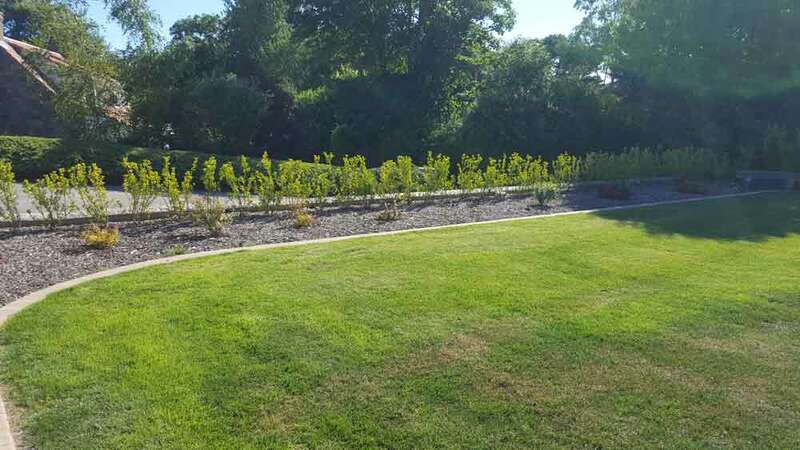 Take a look at the other gardening services we offer!